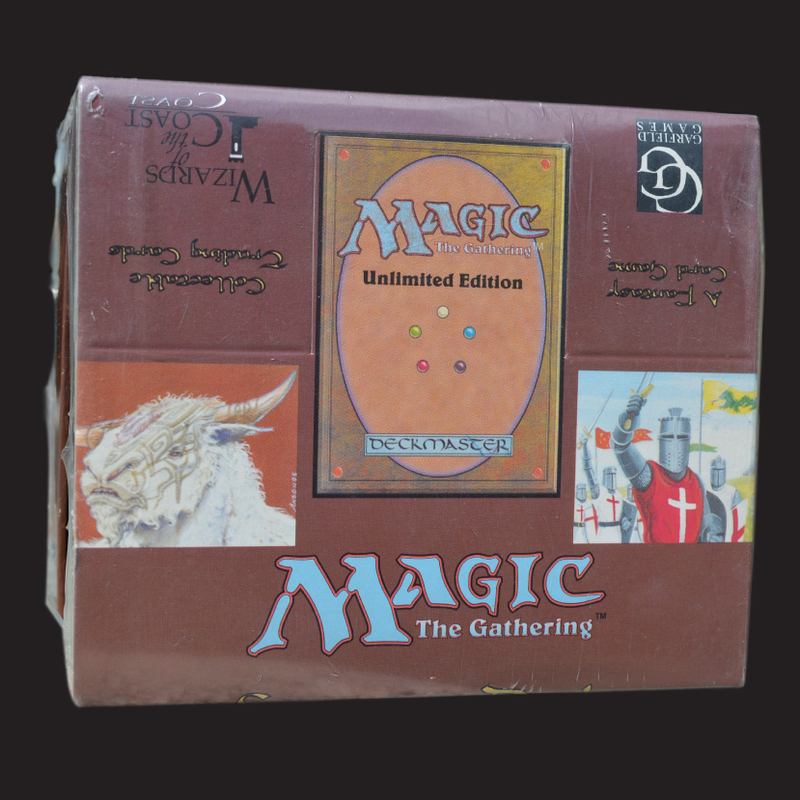 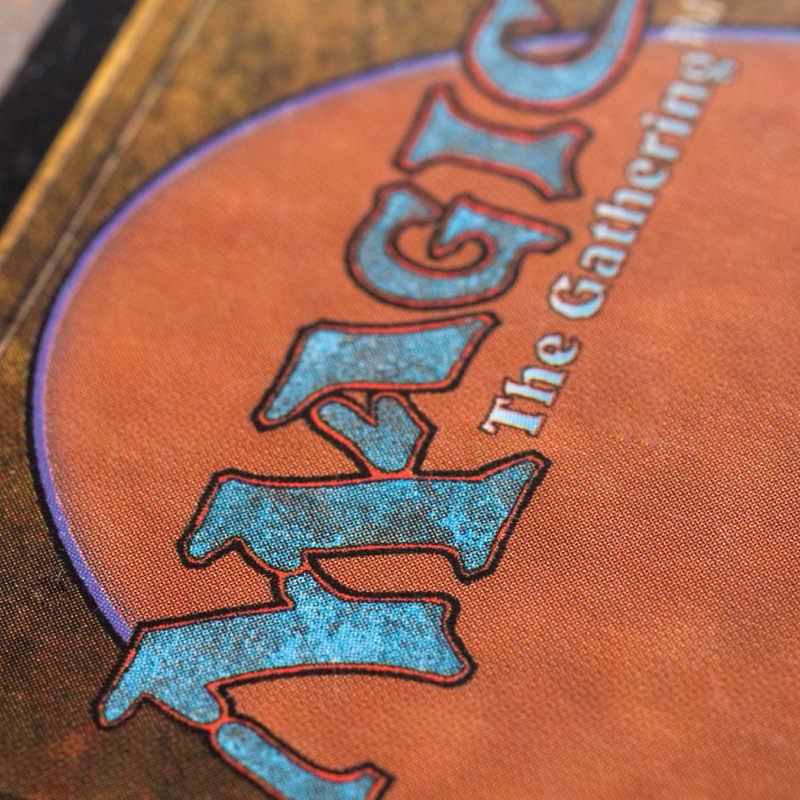 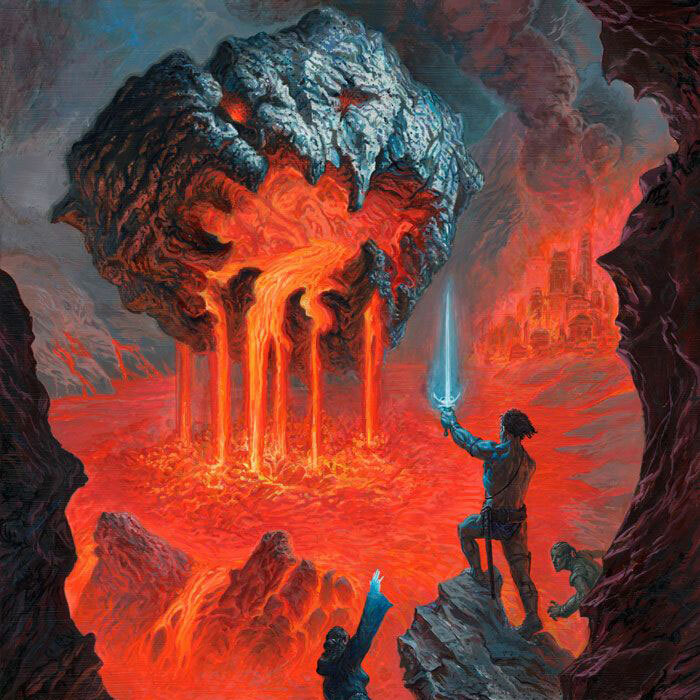 For over 15 years, Vintage Magic has successfully helped thousands of clients worldwide begin or complete their Magic: The Gathering collection. 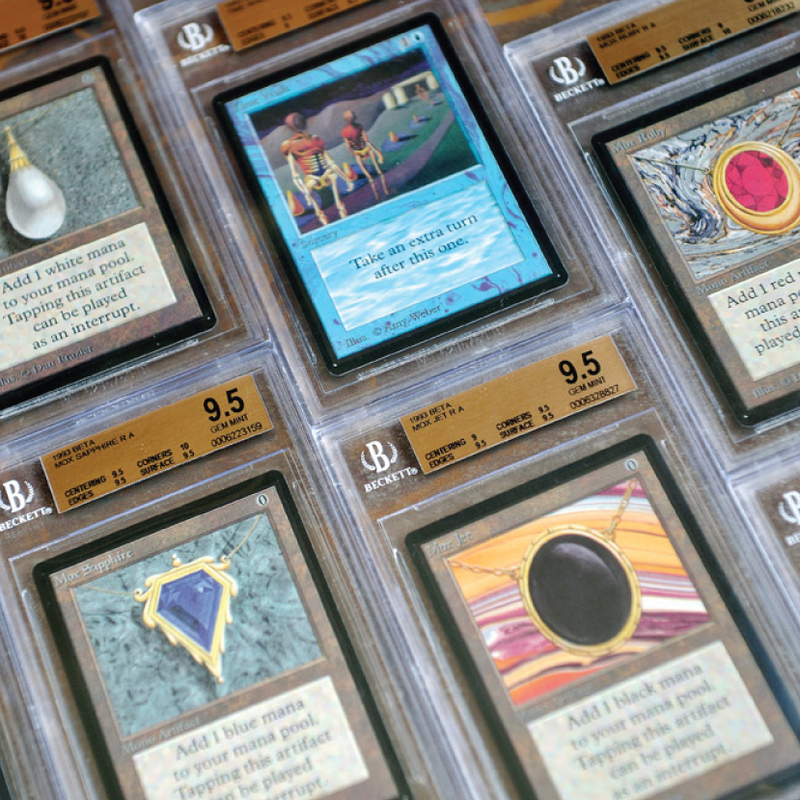 It doesn’t matter if you’re just starting out or have an advanced GMTG set, Vintage Magic can help at any stage of your collecting process. 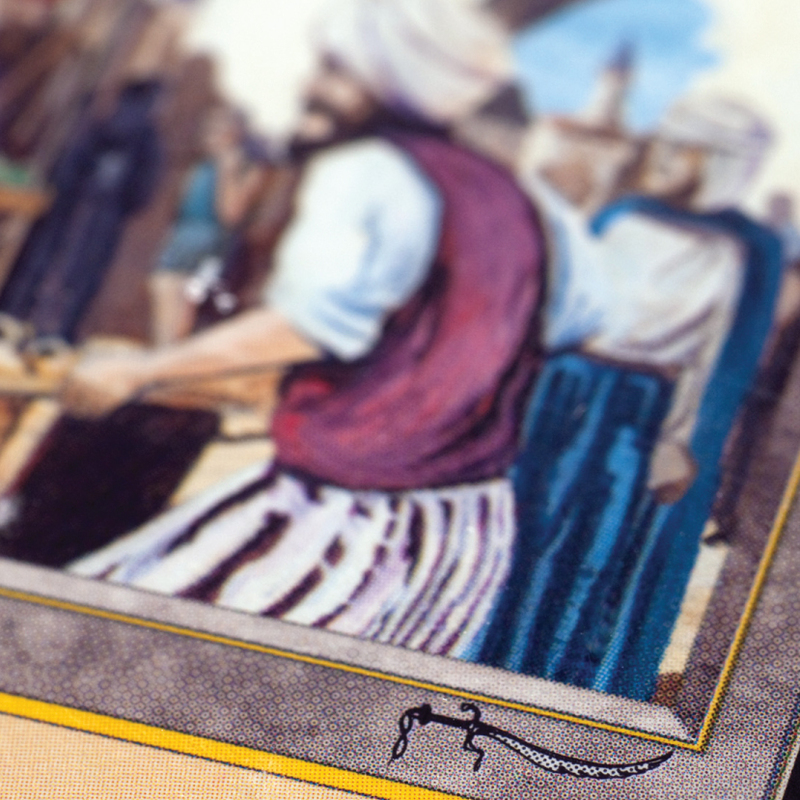 And let’s not forget about the players. 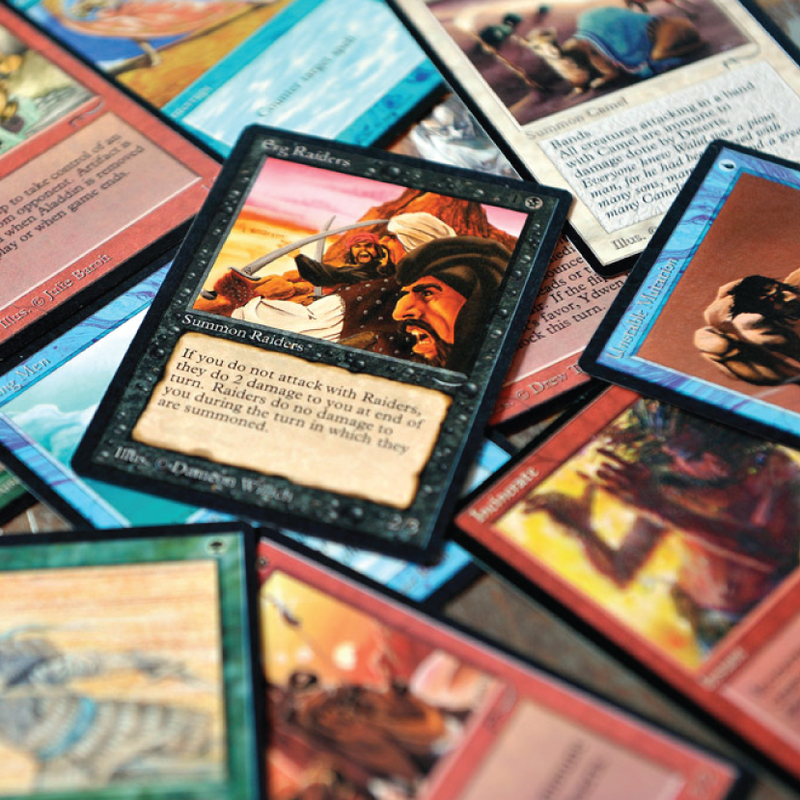 We can help finish your deck, so you can focus on playing. 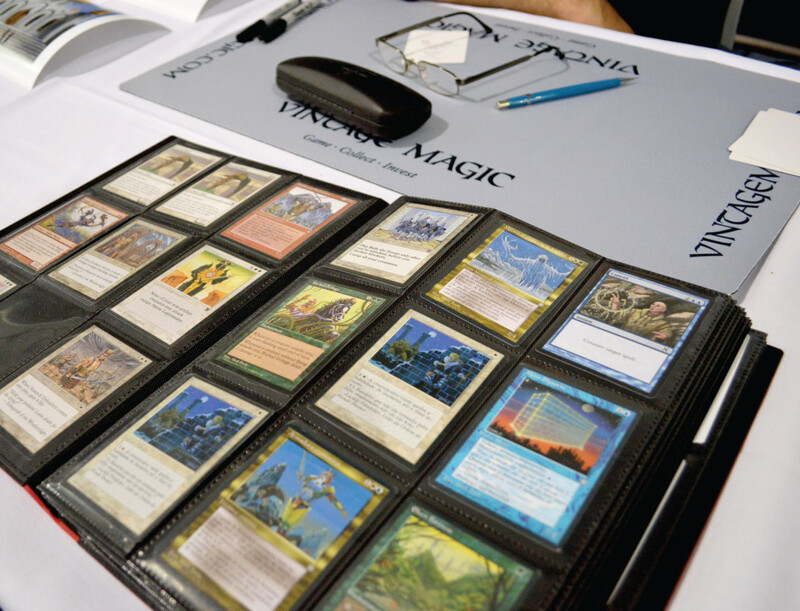 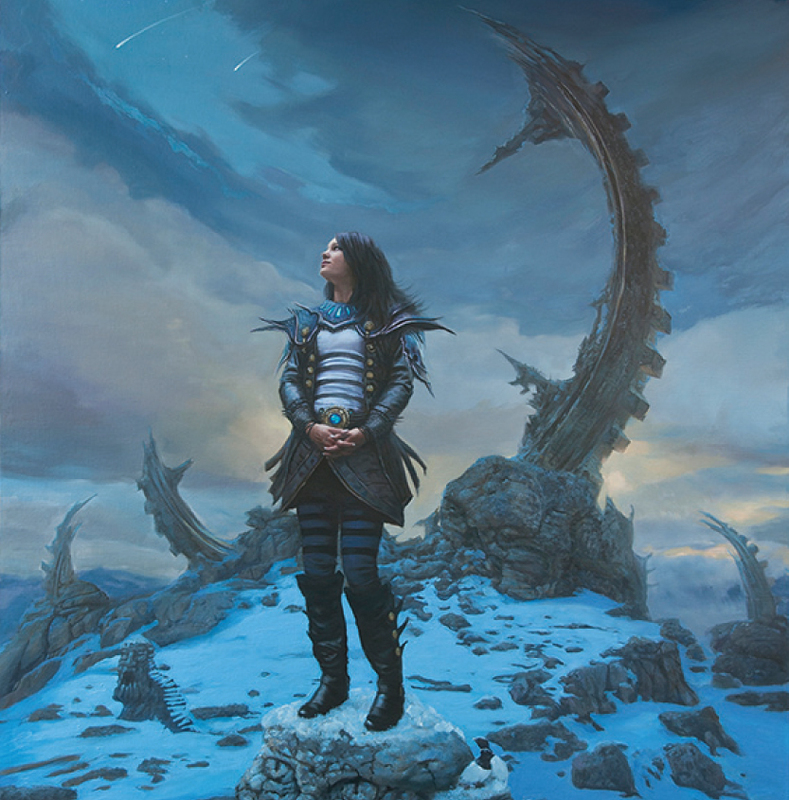 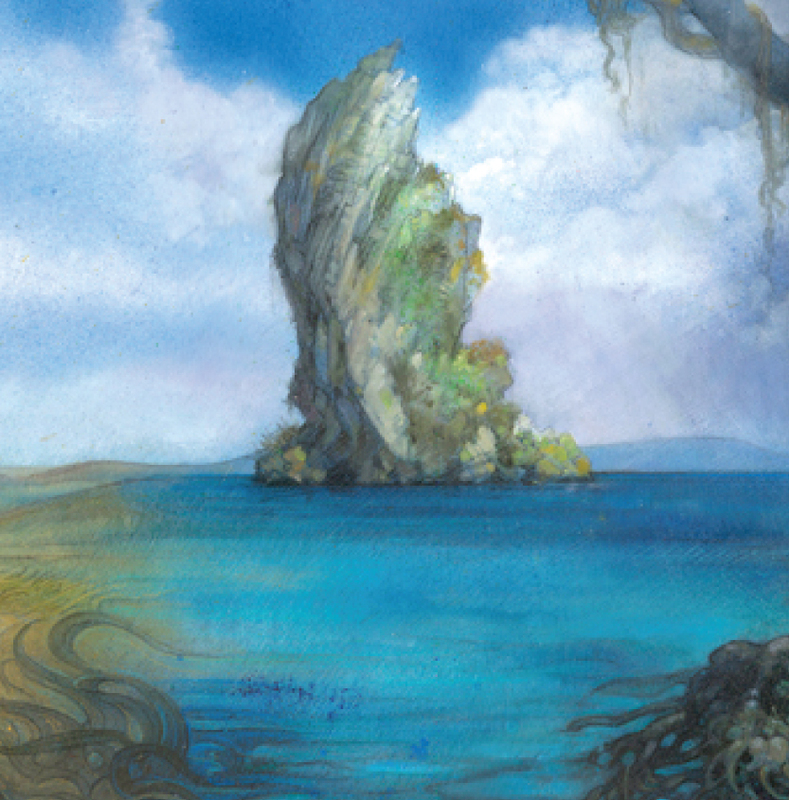 Players who require special signed or altered/PIMP cards, Vintage Magic has connections with nearly every artist in the community. 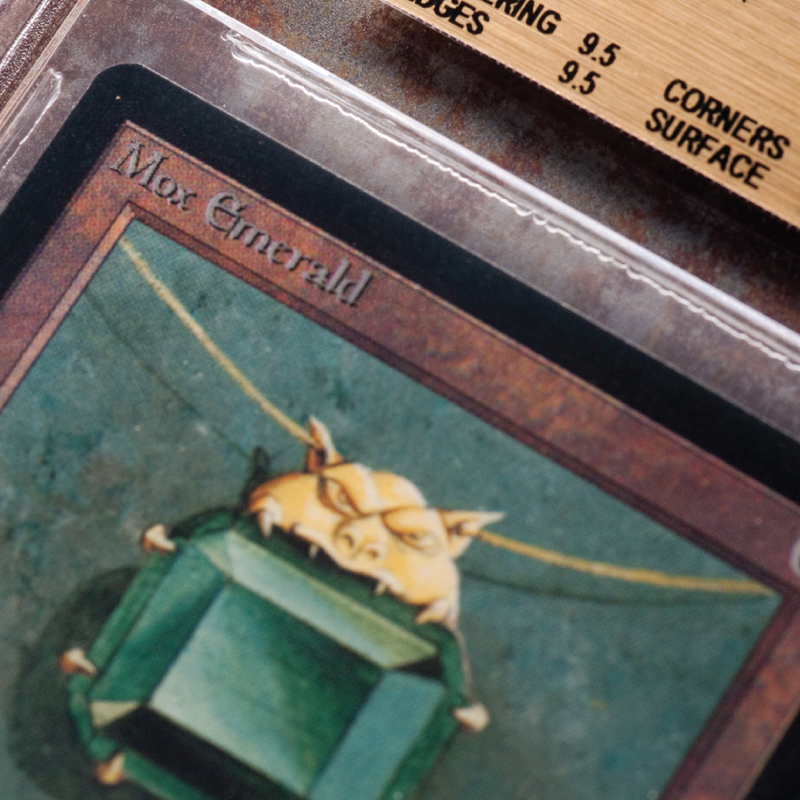 Why should you utilize the Vintage Magic Deck & Set Collector Fulfillment Service? 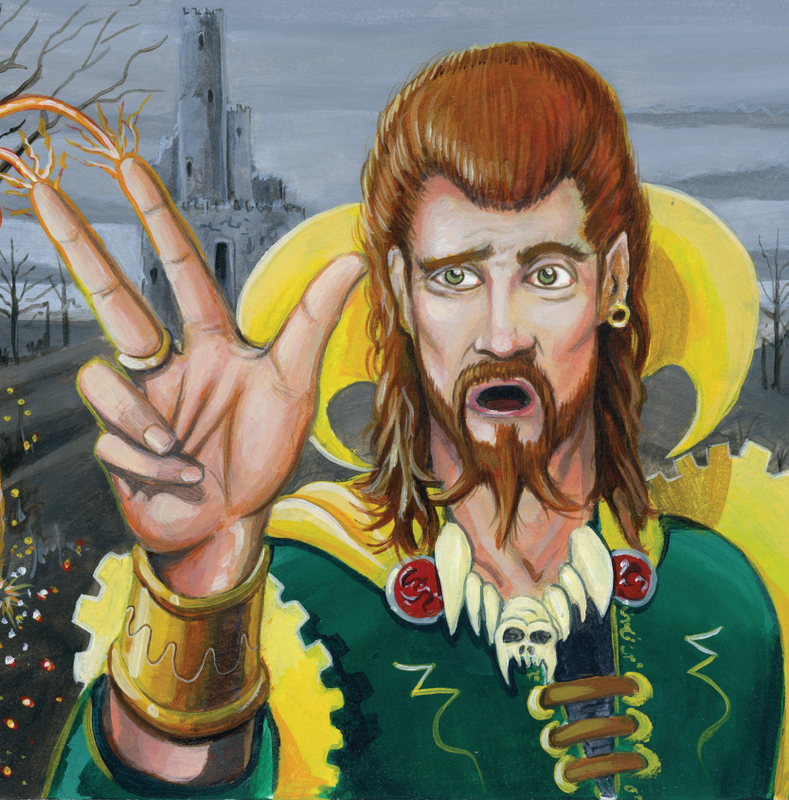 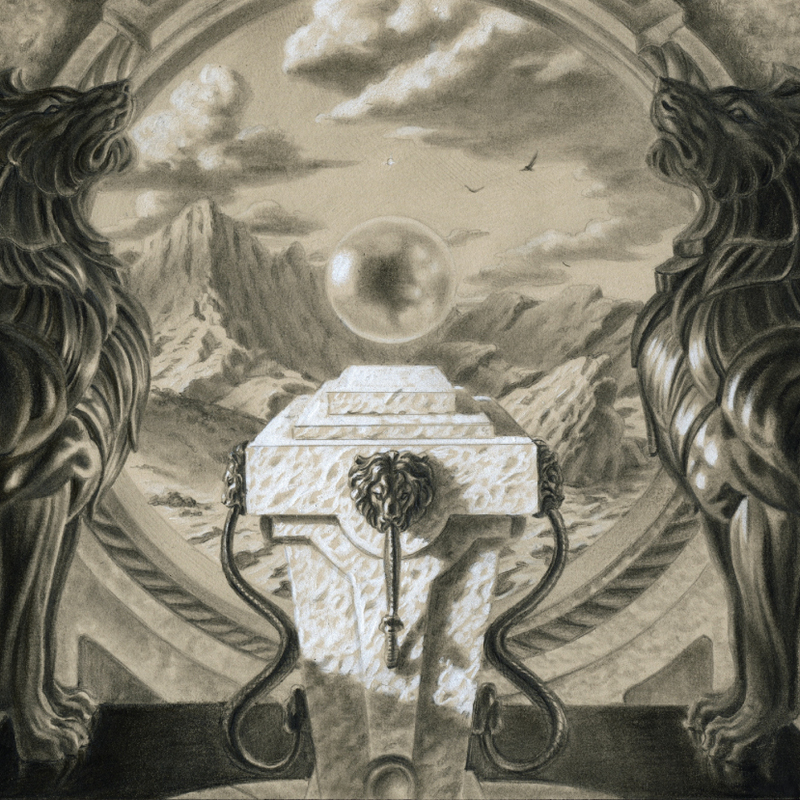 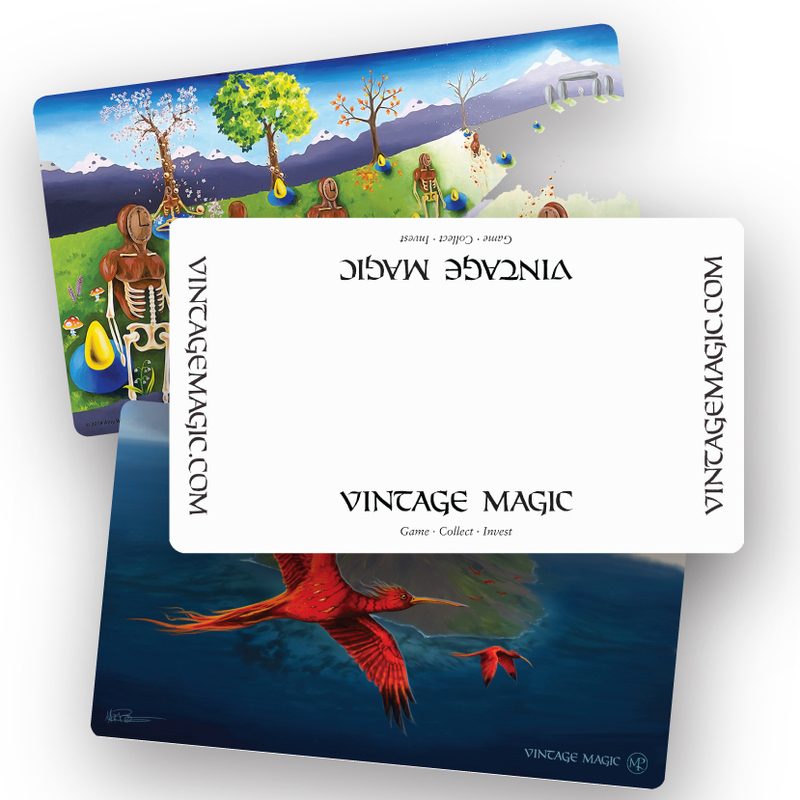 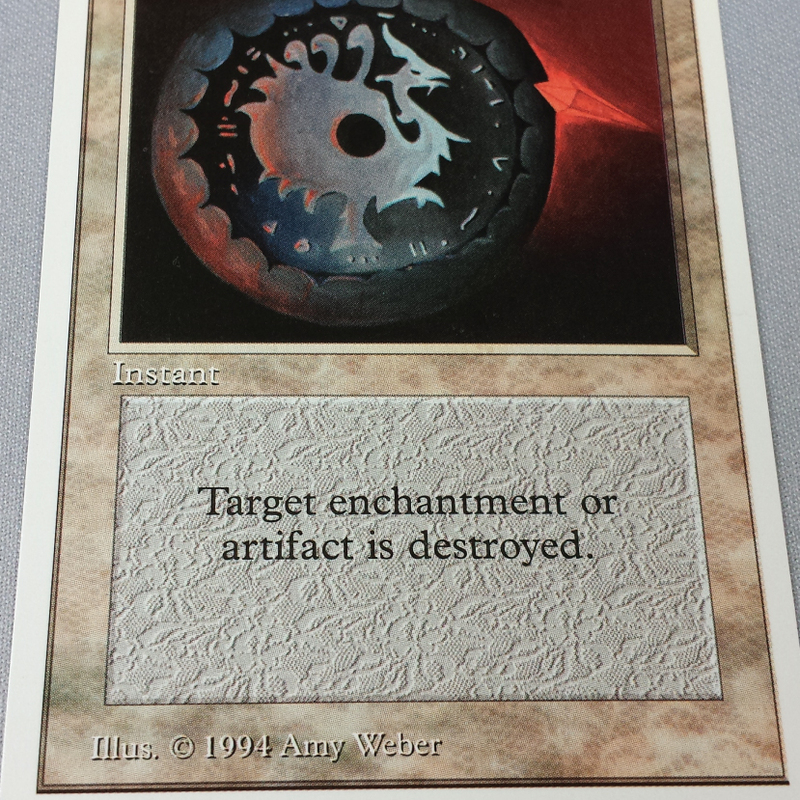 • Vintage Magic has the largest range of quality of cards in world. 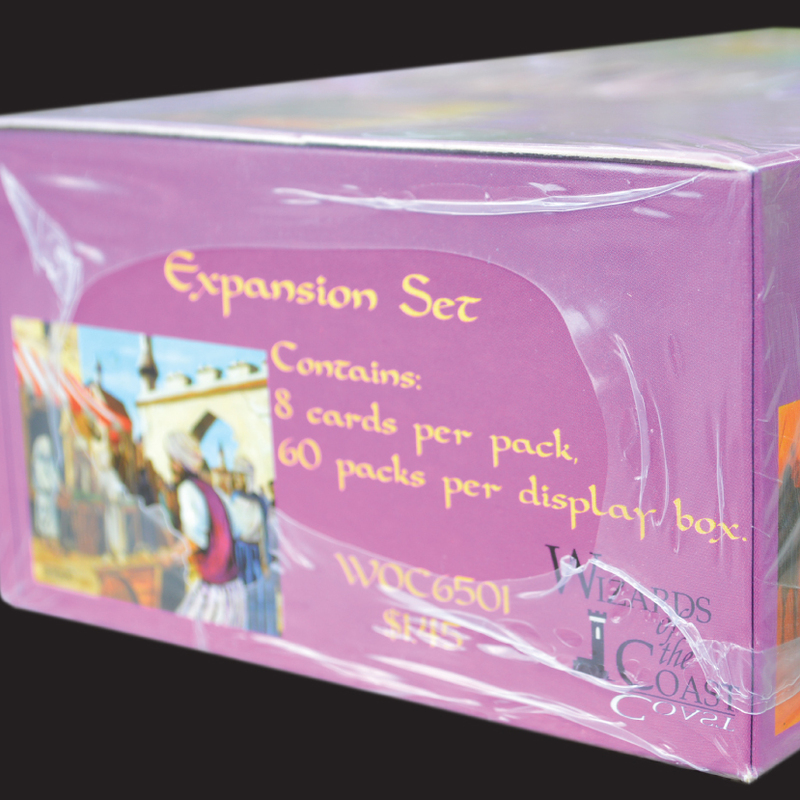 • And most importantly the Vintage Magic Deck & Set Collector Fulfillment Service is FREE! 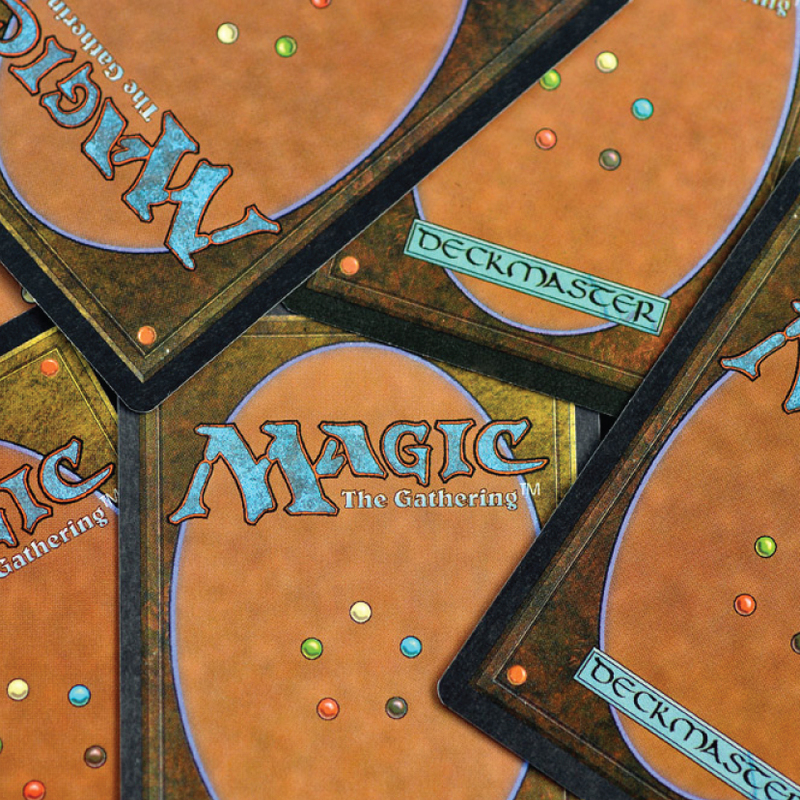 To get started, please contact us and give us as much details as possible in regards to your deck or collecting needs. 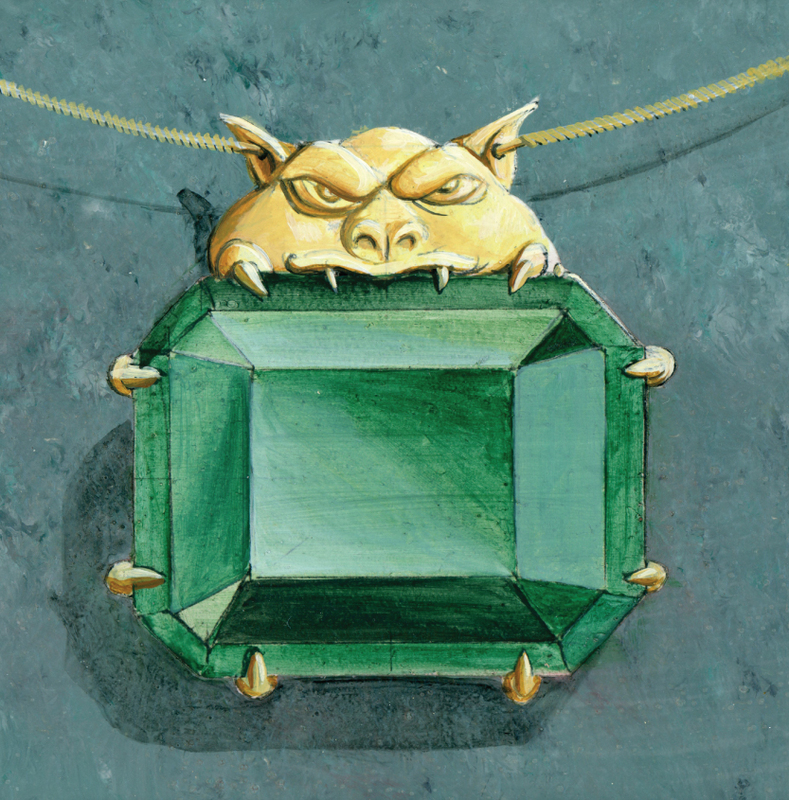 We will contact you within 48 hours or sooner!